Just like a car your heat pump needs servicing!!! Regular Filter cleaning by the owner is vital to keeping your air conditioner running in good condition, but a professional service is much more than just cleaning the filters. Having your Heat Pump professionally cleaned and serviced every year can improve its efficiency, reduce your energy costs and prolong the life of the heat pump. It can also help with odours and heat more effectively. Remove covers and clean top and sides of indoor unit. Thorough clean of indoor coils using an anti-fungal / Sanitizer foam cleaner to provide deep cleaning of the vanes. Clean filters. -If filters are worn out a quote will be provided for replacements. 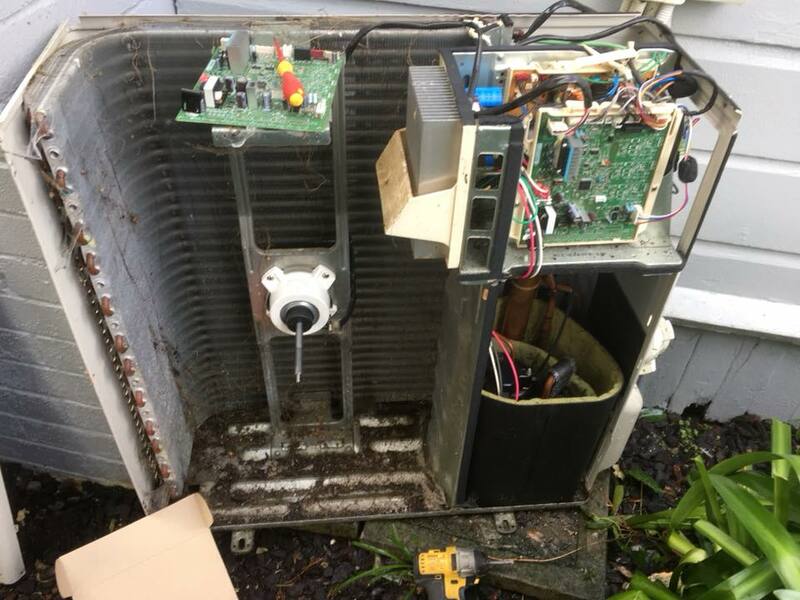 Visually check outdoor unit for plant coverage and any signs of refrigerant leaks. 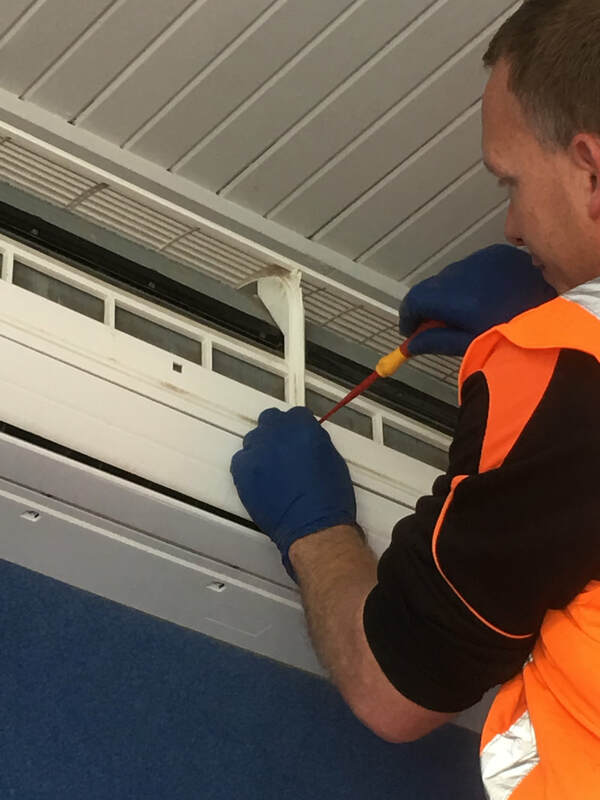 Removal of covers and thorough clean of outdoor coil, -Medium pressure water blaster if required to clear vanes for much improved efficiency. Chris Odlum Electrical provides Heat pump servicing too Te Awamutu, Cambridge and Hamilton areas.